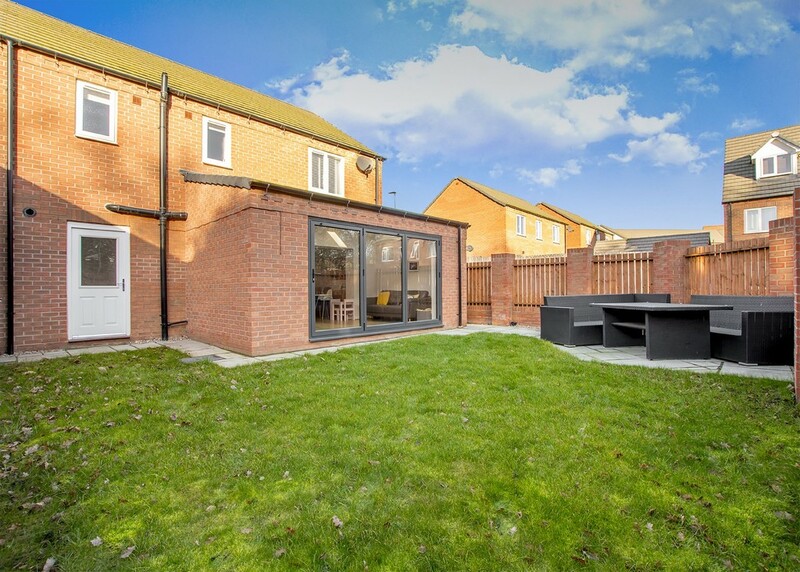 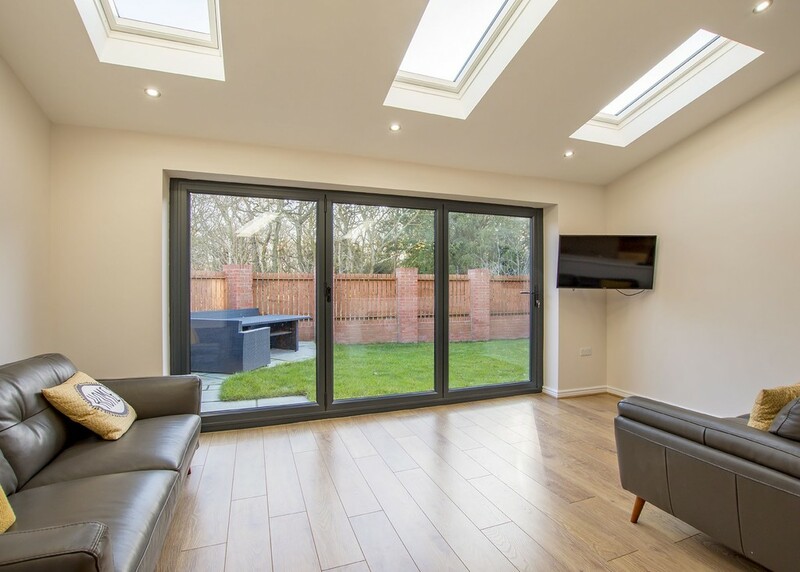 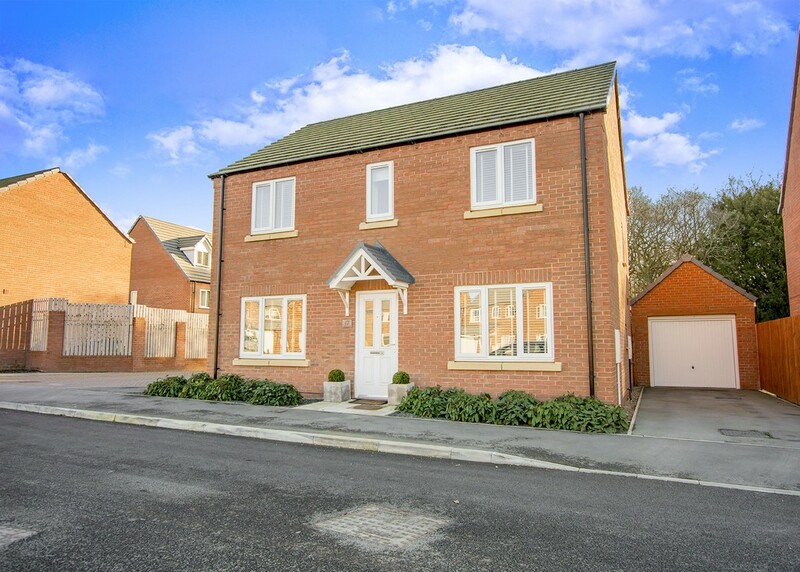 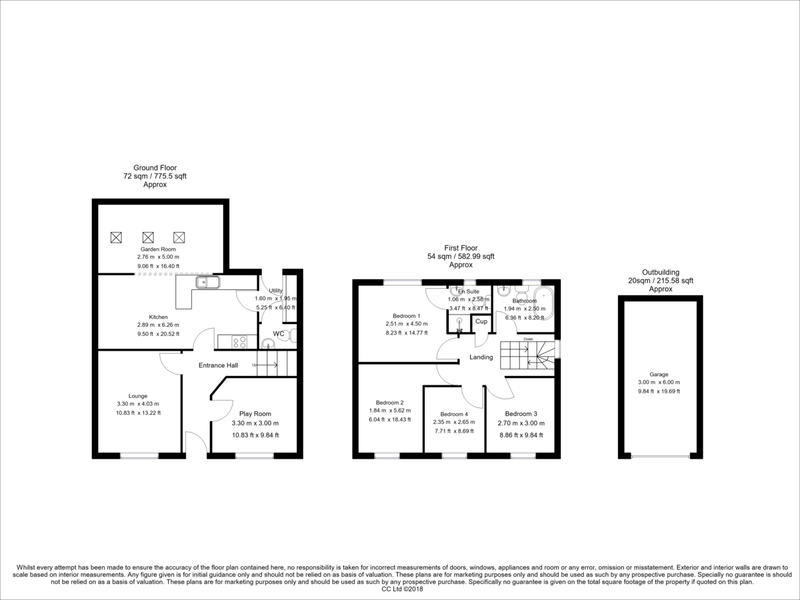 A fantastic opportunity to purchase this modern 4 bedroom detached property recently constructed by Persimmon Homes. 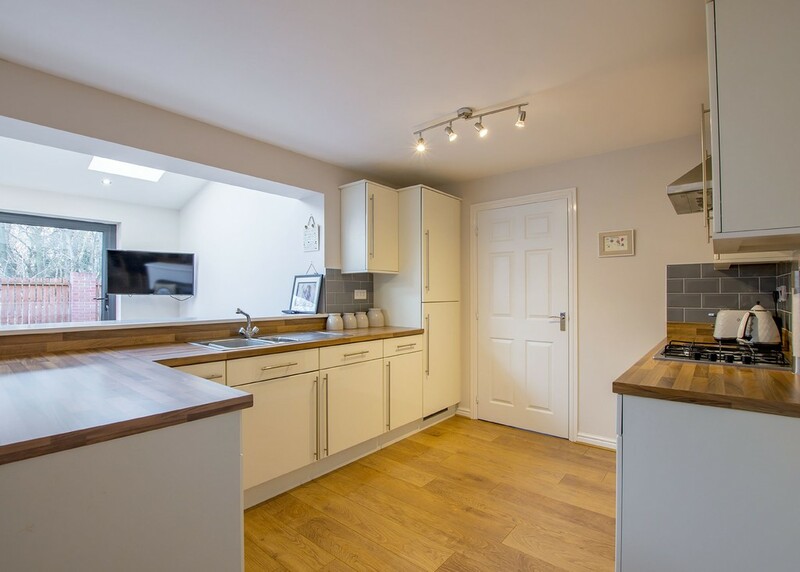 The property comprises; hallway, stunning open plan kitchen/dining room with LARGE EXTENSION overlooking the rear garden, separate utility room, cloaks/WC, lounge, dining room, luxury family bathroom, 4 bedrooms, en suite to master, large enclosed rear garden with woodland views, driveway, garage and features several builder upgrades and extras. 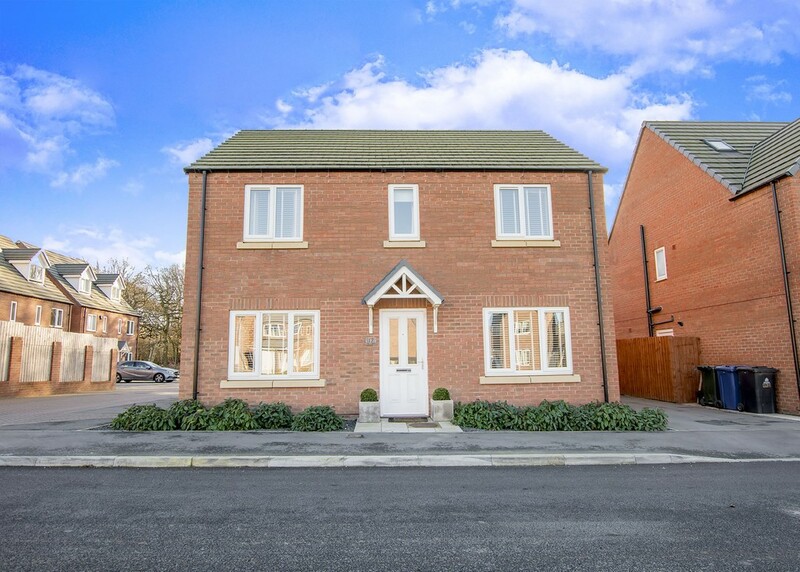 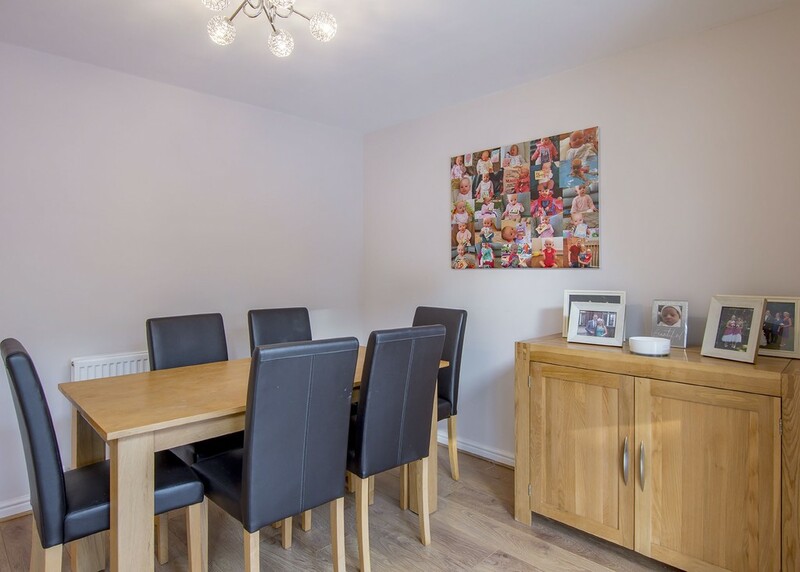 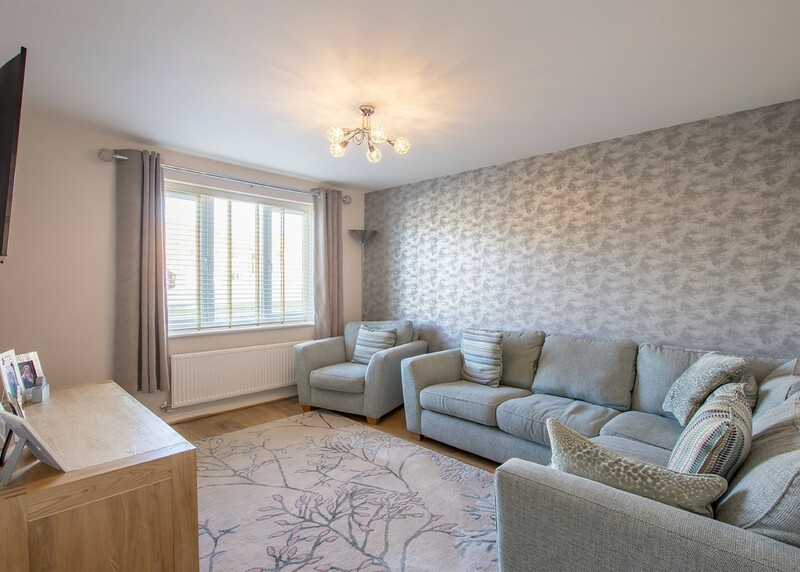 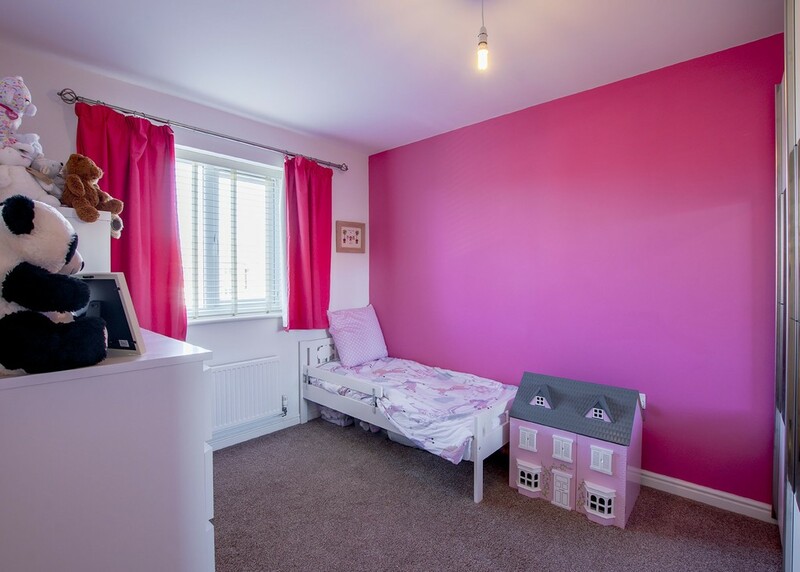 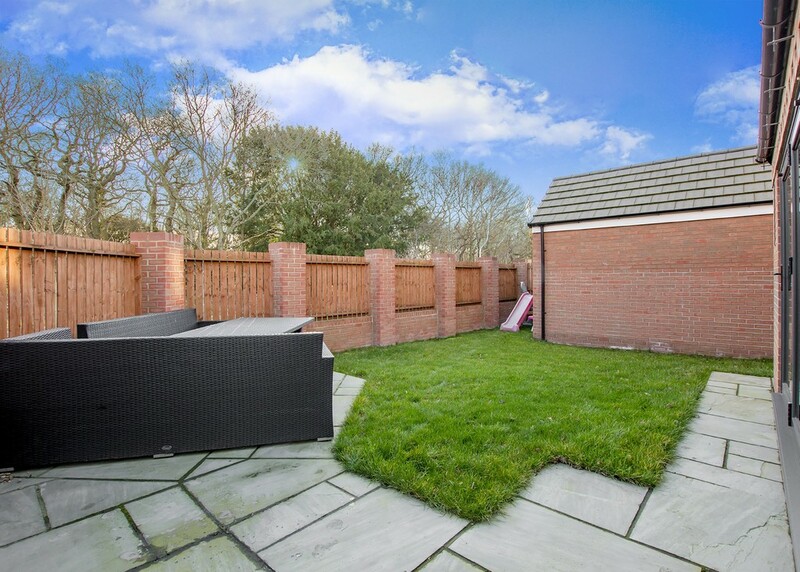 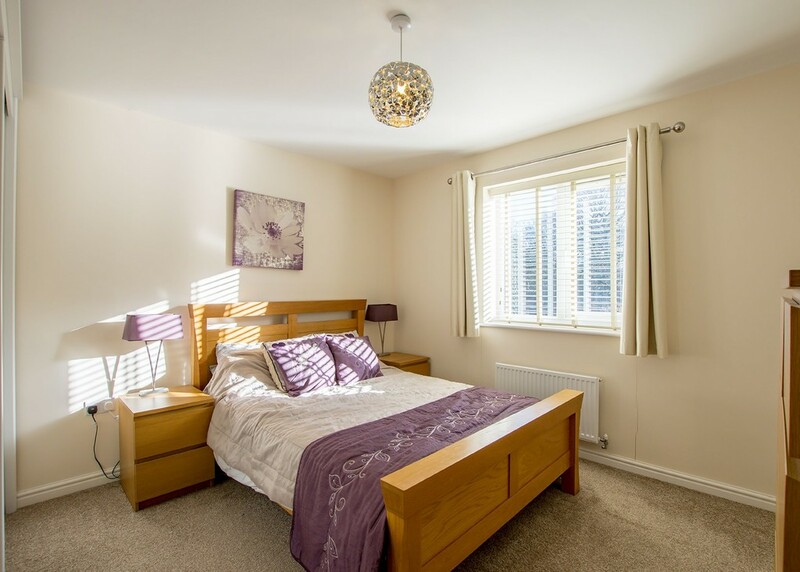 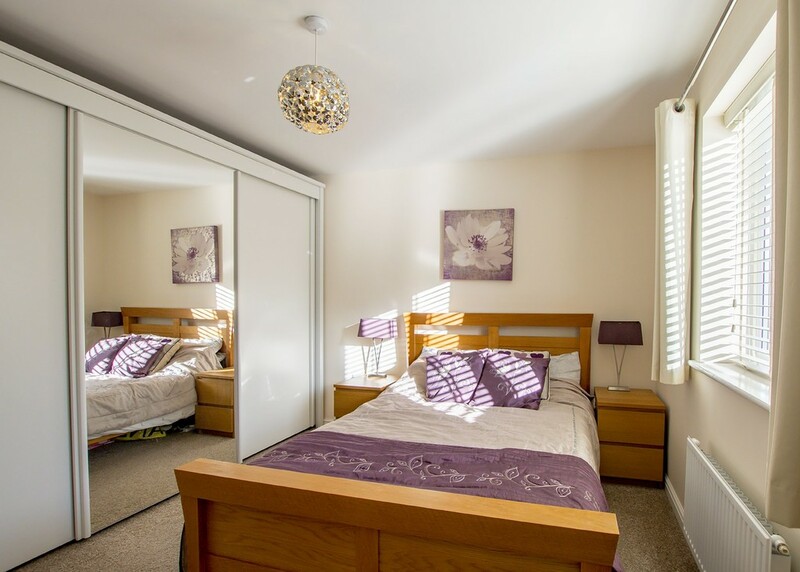 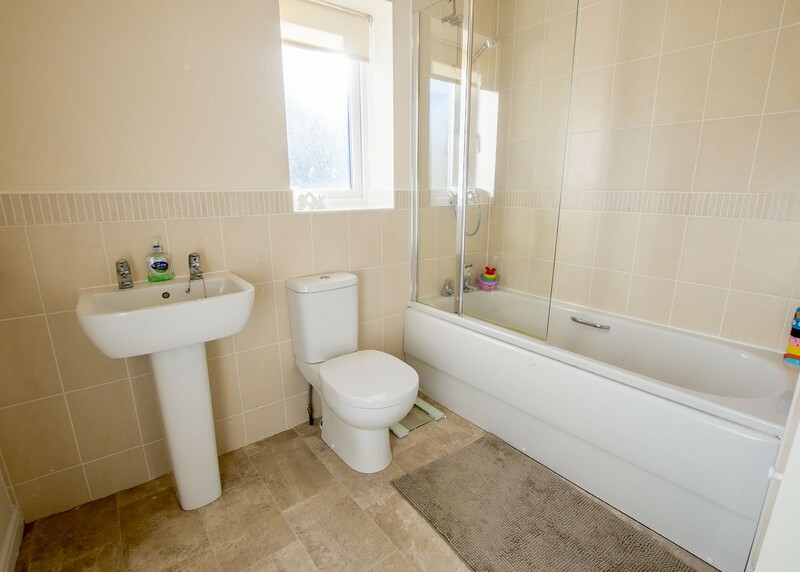 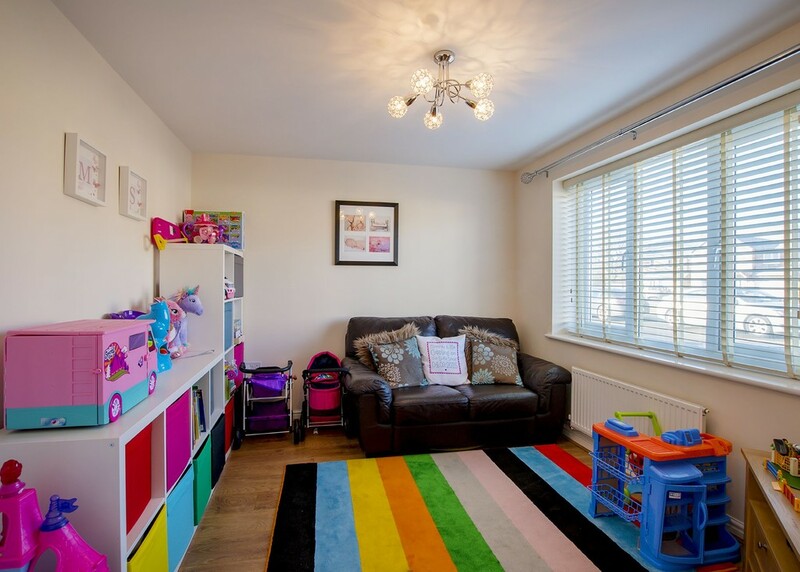 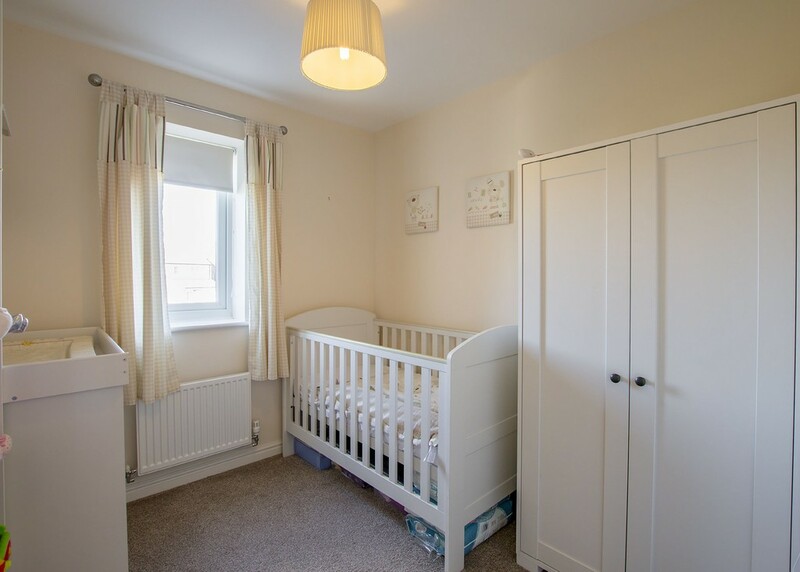 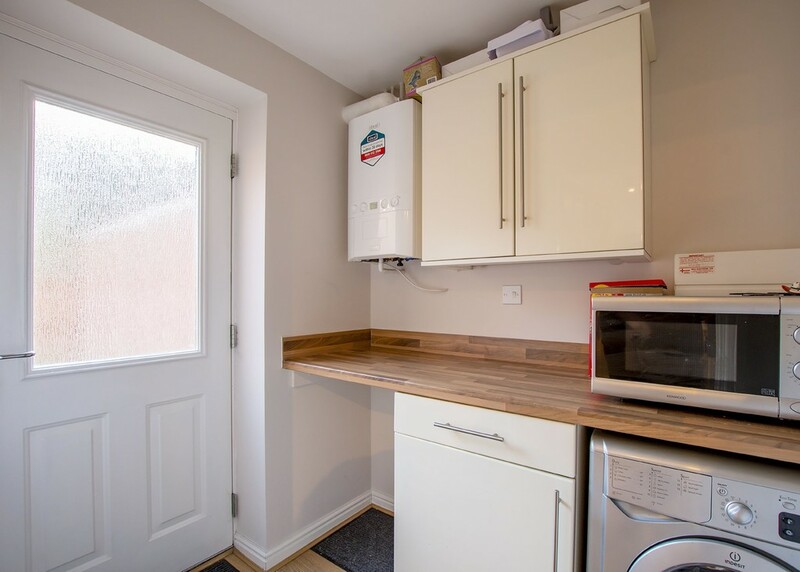 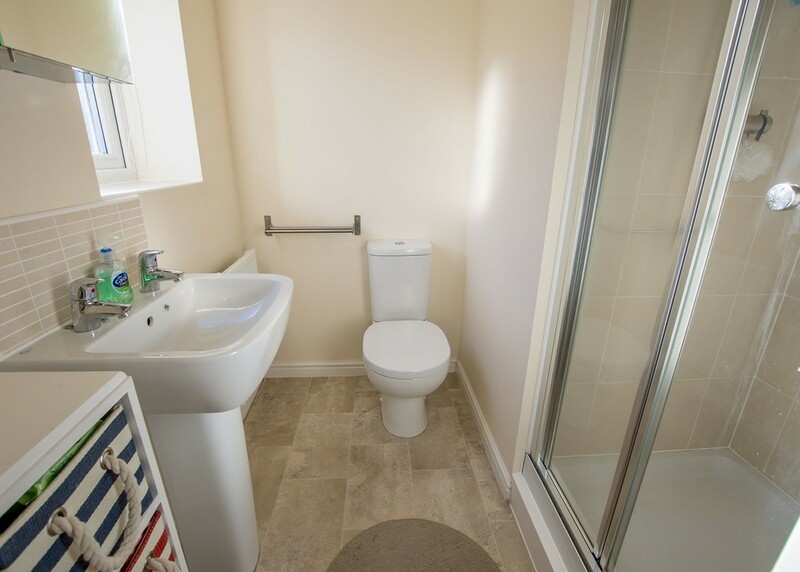 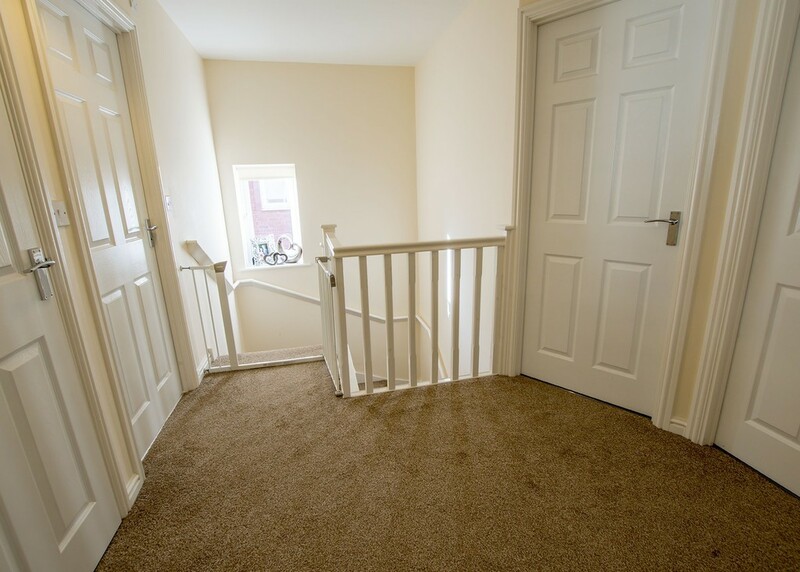 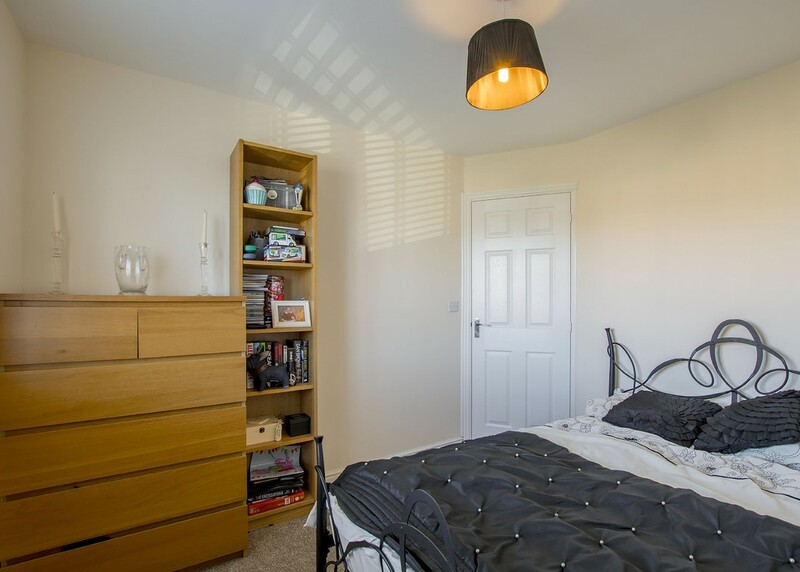 Situated on this popular new development close to local amenities and motorway connections early viewing is highly recommended to appreciate the accommodation on offer. 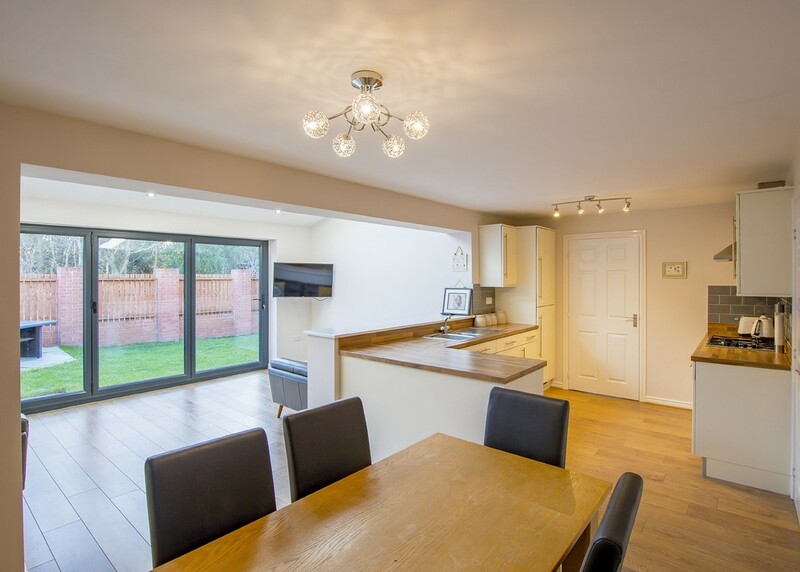 Robinson Hornsby is synonymous with the sale of quality homes throughout the Doncaster, Tickhill and the North Notts area. 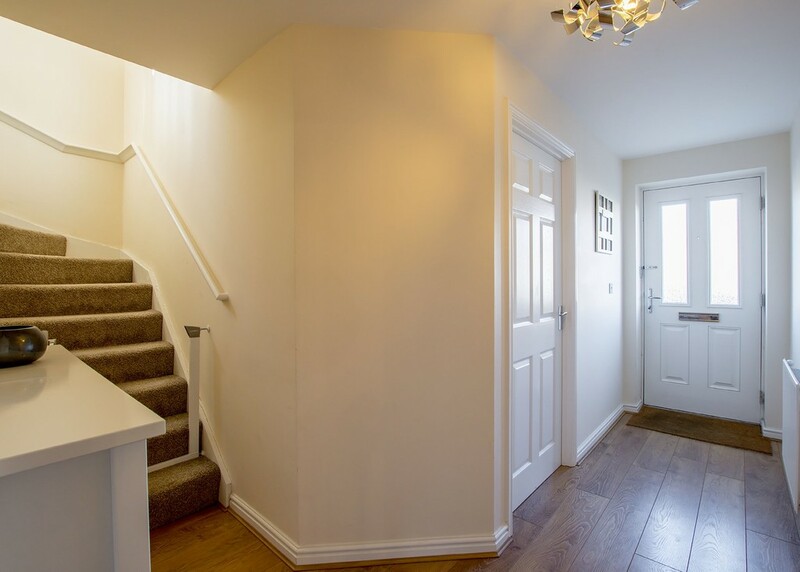 We are proud of our heritage, having been established in 1995 and continuing to provide a professional residential estate agency service built on our experience and professionalism.